I also mentioned the fact that one size doesn’t fit all when it comes to workplace wellness. The bad news is, it’s not an exact science. The good news is that there are simple strategies that can be followed to significantly increase the chances that wellness initiatives will be successful. This is the type of information I want to promote and share at our meet ups and in the online community. The first speaker on the evening was best selling author, international speaker and health and wellbeing coach Jim Kirwan. Jim started his talk linking saying goodbye to his daughter at Dublin airport, last Christmas, to the value of time and the importance of our health and wellbeing. He then explained why what he does is so important to him by telling us his dad's story; he died very suddenly at 47 of a massive heart attack when Jim was only 20. He described this as 43 lost years and said he does not want this to happen to you. What was the difference? The CEO, executives and managers from Company B promoted and attended his talk(s)! Your wellbeing initiatives should focus on the majority of employees not a minority. Most one off wellbeing talks are not effective; think PROJECTS with a beginning, middle and end which can measure results and change behaviour over time. After a short break for some tea and chatting Caroline McGuigan and Robert Carley of Suicide or Survive (SOS) took centre stage. SOS works with individuals and businesses to educate, inform and inspire people to cultivate good mental health and reduce stigma. I’m fortunate enough in that this is not the first time I’ve heard Caroline and Robert speak and they never fail to inspire me and make me laugh. I didn’t expect Hugh Jackman to feature at our inaugural meet up however Caroline and Robert had everyone standing together at the end of their talk to join in on the chorus of a song from The Greatest Showman movie…..From Now On……From Now On. Like you care about your dental health, care about your mental health - we all have it! Most people I’ve spoken with since have mentioned the really interesting people they met at the event which is yet another expectation of mine which was exceeded on the night. As I discussed on the evening I want the group to tackle different areas and perspectives in workplace wellness. There’s a great mix of organisations and industry sectors represented in the community and also companies of different sizes. Some are at different stages of the wellness journey with some businesses quite experienced in this area and some only starting out. At future meet ups I want to hear from these differing perspectives. While there will be differences from company to company, there will also be similarities that we can all learn from. I’d also love to hear from you the community as to what topics you would like to see addressed in the future. Drop me a line and let me know. 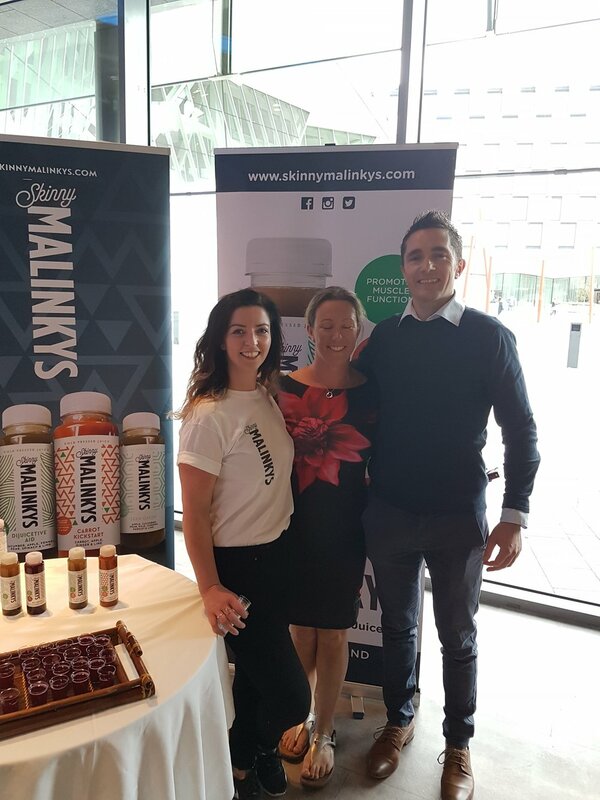 Our next meet up is scheduled for November 13th, again at the Bank of Ireland at Grand Canal Square and again from 6pm to 8pm. Get the date in your diary! Thanks everyone and see you on November 13th! 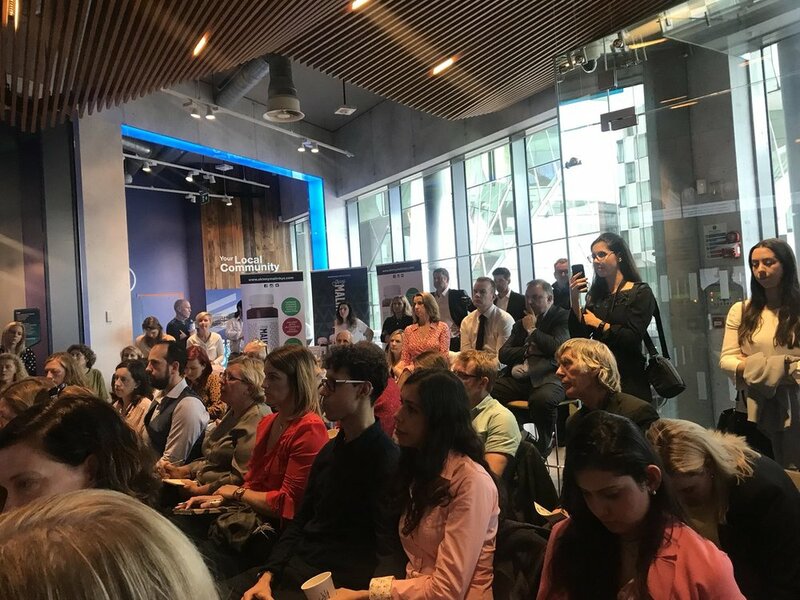 You can join the Workplace Wellness Ireland group on LinkedIn so you can engage with the community as well as staying updated on this event and our future meet ups. P.S I love talking about health and wellbeing so drop me a line to discuss any of the above. I'd be happy to support you or your business with their wellness objectives. 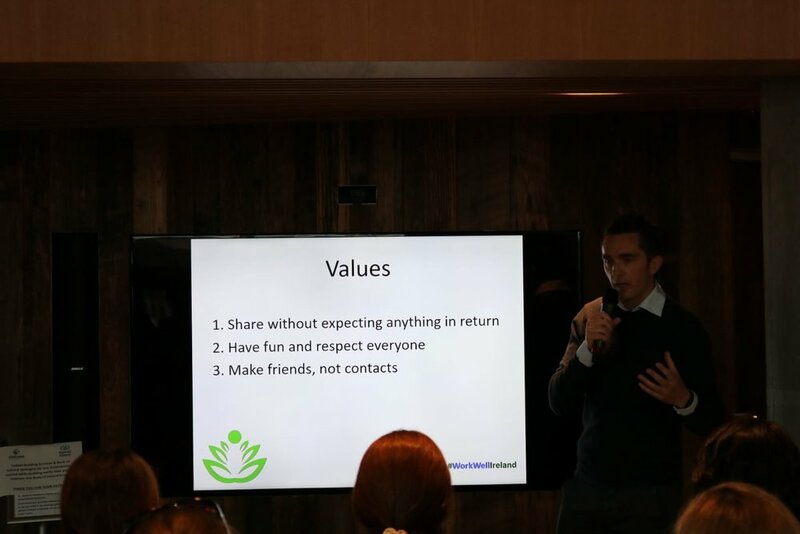 Brian Crooke creates and delivers wellness initiatives in Irish businesses, empowering employers and employees to make their workplaces healthier places to be. He is a qualified personal trainer and the founder of Office Worker Health. and Workplace Wellness Ireland.